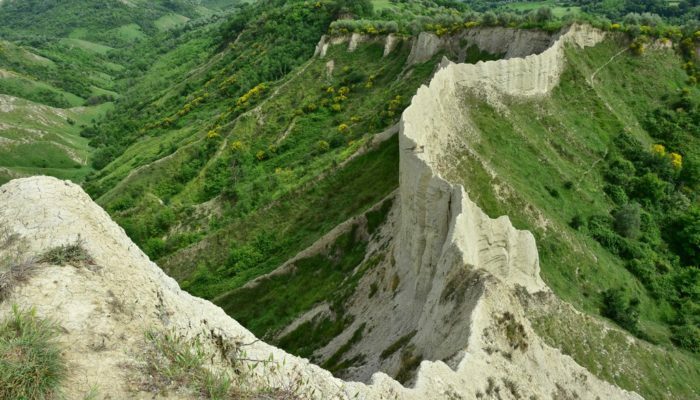 Simon Gascoin captured this image of the badlands of the Palca canyon. The Palca canyon is located near the city of La Paz, Bolivia. 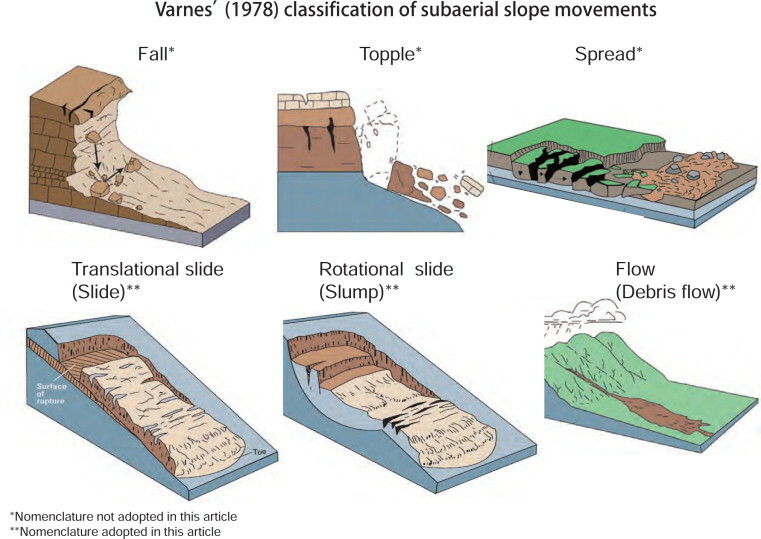 Like much of the geology in the vicinity of La Paz, the canyon comprises mainly unconsolidated glacial formations, which are highly susceptible to wind and water erosion. 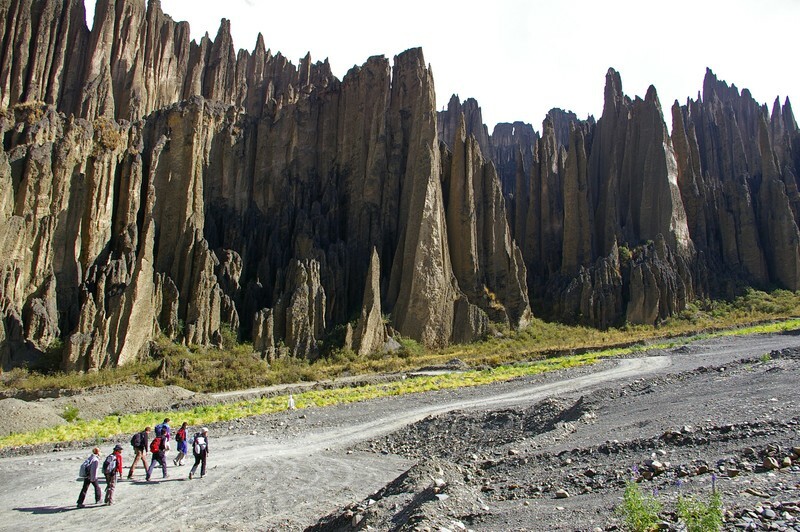 The imposing spires, which can reach up to 200m in height, are fluvioglacial deposits that resulted from differential erosion of the sediments by water flow. The canyon is 8 Km long, with a wide plain flanked on either side by the magnificent pinnacles seen in the photograph below. Bolivia’s second highest mountain, Illimani, towers over the Valley of the Souls (Valle de las Ánimas), adding to the magic of the site. “Palca Canyon” by Simon Gascoin. The image is distributed by the EGU under a Creative Commons licence.